Being an avid pc gamer, as well as a golf fan, I have not been exactly spoiled for choice when choosing a golf game for my pc. The days of PGA championship 2000 and Links 2003 are long gone and the only decent game of recent years has been Tiger Woods 08, which does not really compare to the aforementioned masterpieces. 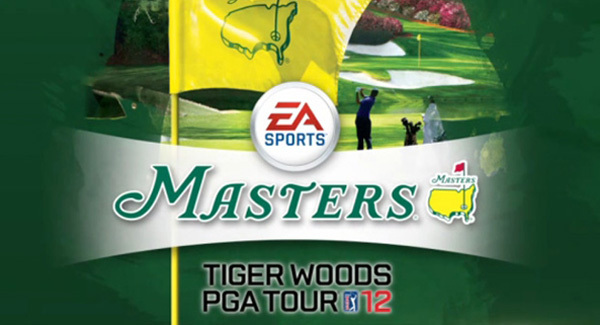 Needless to say, I was extremely excited to hear that the latest edition of the Tiger Woods franchise was also coming to pc. This feeling, was however immediately crushed after playing the first few holes on Augusta National. My mouse was not impressed. Tiger Woods 12 is nothing like golf. It slyly tries to trick you with words like, birdie and graphics resembling a golf course, but I assure you it is all fake. I have not played something this arcady since pacman first came to our local mall’s arcade in the 80′s. I shot a respectable 8 over par my first round, but did not miss one fairway or one green in regulation. Except for the putting being worse than a bad day in Iraq, it seems it is impossible to hit the ball in any other direction than dead straight down the middle. This may be what some pc golfers are looking for in a game, but for me its frustrating. Sure some might be looking for mindless fun, but I can think of a few better things to do than to hit the green and 2 and then 4 putt for double bogey on my pc. The only half decent thing about this bad boy is the career mode, which offers more than enough entertainment for pc golfers looking for an arcade style pc game. That, and playing in a virtual US masters, because lets face it, that is the closest most of us will ever come to Augusta. To sum up, this game is not anything closely to what a semi realistic golf simulation should be like. If I was forced with a gun to my head to play this game, I would probably pull the trigger myself. I give it a 3 out of 10, just because I still have a soft spot for Ol’ Tiger.